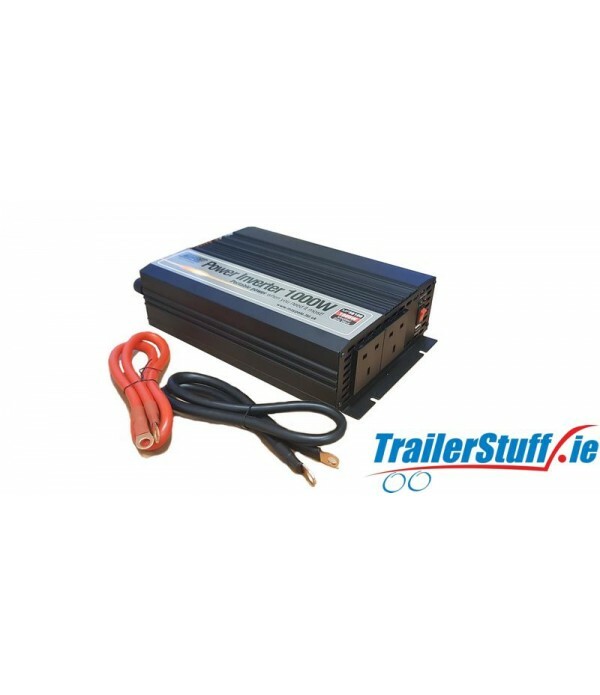 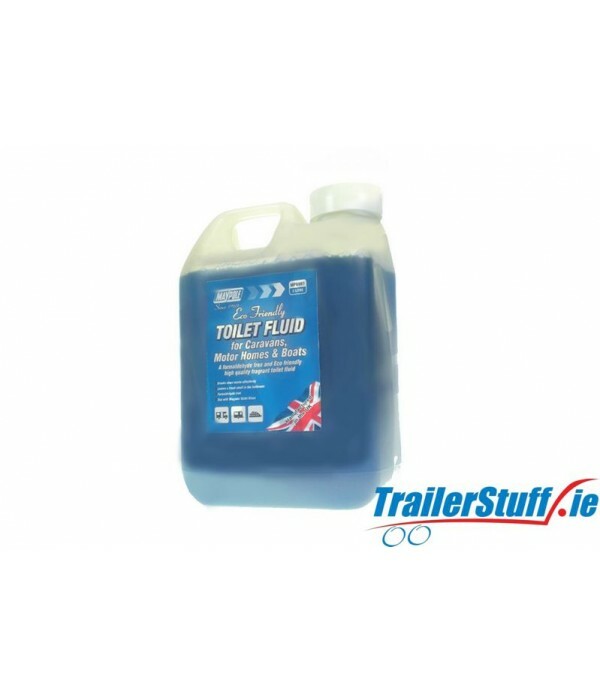 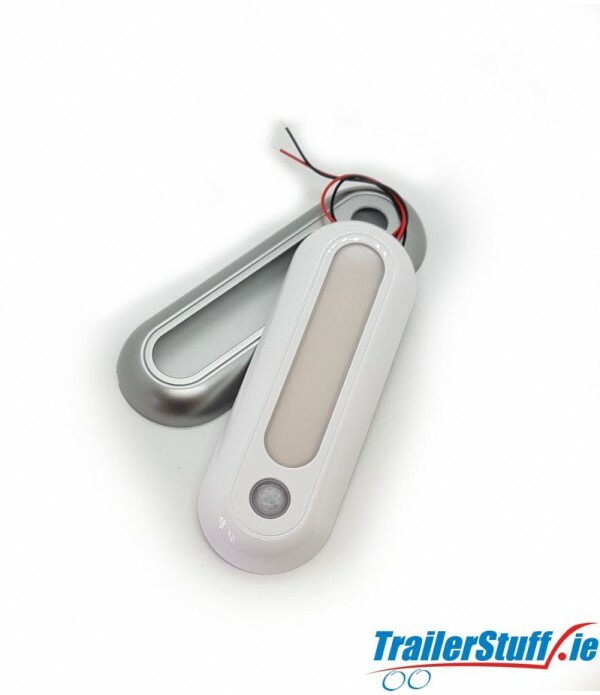 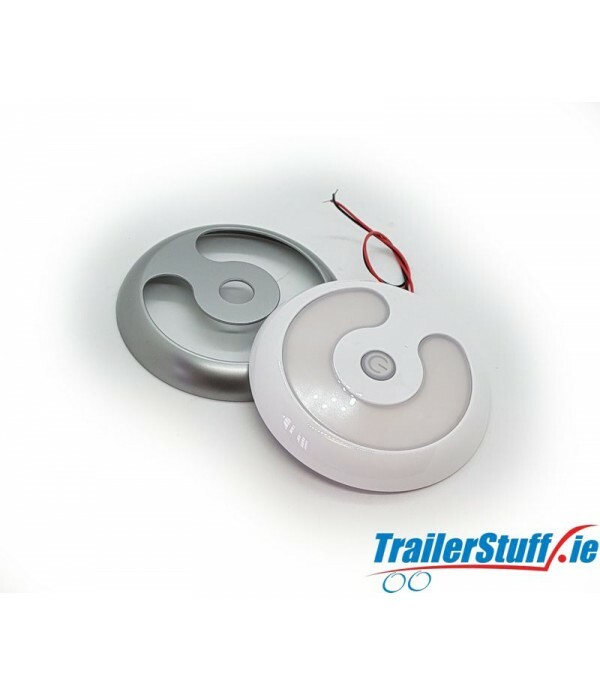 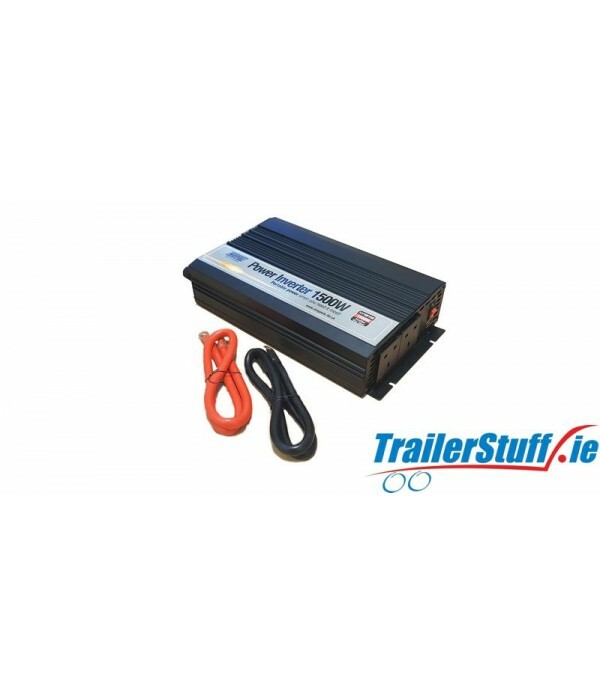 Fantastic selection of Caravan and Camping equipment available right here for order today! 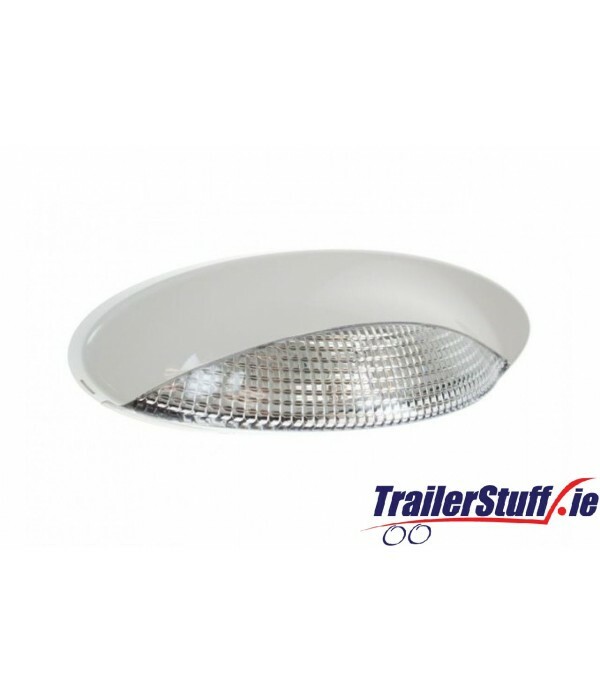 Description Halogen awning light 12V 10W G4 capsule bulb IP66 140 lumens Dimensions 240mm x Height 80mm x Depth 55mm..
Eco Friendly toilet fluid Suitable for caravans, motor homes and boatsA formaldehyde freeBreaks down waste while leaving a fresh smell in the bathroom2 litres..
Large dual glass towing mirrorExtends your field of visionFits most large vehicles mirrorsEspecially recommended for 4x4's / MPV'sConvex and flat dual mirrorsCan be used orientated either landscape or portrait Full EU approval..
10-30v 4.7w LED 186mm Diameter16mm ThicknessPIR infrared sensor - 5m range of detection 1 x white and 1 x silver interchangeable cover46 LEDs3200K colour tempLight output - 430 Lm effectiveInstallation - surface mount, 2 screws provided..
10-30v 7.5w LED Diameter 130mm 16mm thicknessBlue illuminated touch dimmer switch1 x white and 1 x silver interchangeable cover 72 LEDs 3200K colour tempLight output - 678 Lm effective Installation - surface mount, 3 screws provided.. 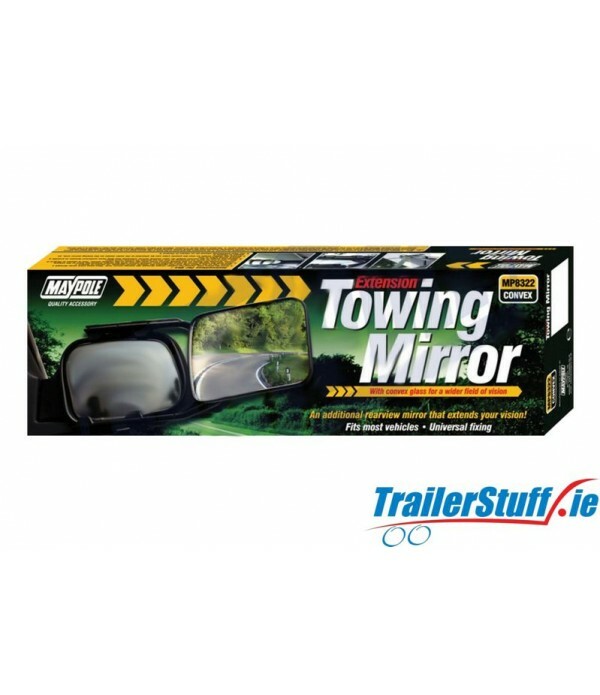 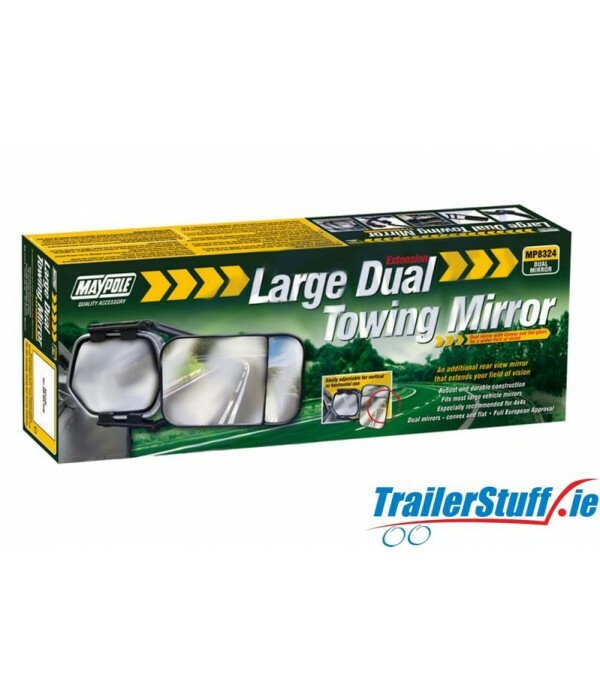 Single extension towing mirrorConvex glass for wider field of visionFits most vehicles and is easy to useUniversal strap fixingsEuropean approval..